"My experience with United Roofing was fantastic. Justin was there to help guide me through every step including dealing with my insurance company. The crew was exceptional, professional,courteous and hard working. They took great care not to damage my landscaping. Cleanup was very good with no nails left behind. I highly recommend United Roofing." "Monnie provided excellent customer service and a variety of communication methods to fit my preferences. He was patient and polite during the insurance process and even worked with me on paying the deductible from my closing costs as I was selling my home. The quality of work was incredible, they completed the roof in just one day and they didn't leave a shred of trash or nails." "Our experience with United Roofing was exceptional! They were courteous and professional throughout the entire process. My husband had some delicate landscaping close to the house that needed protection. Dyllin (our project manager) went the extra mile to build a frame around the tree to protect it during their work. They coordinated everything for us so the process was as stress-free as possible. We highly recommend them!" 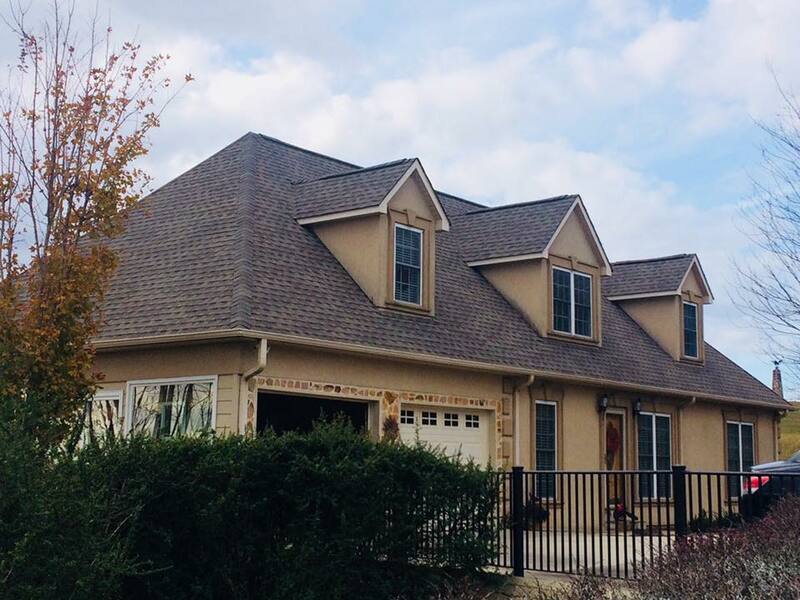 "United Roofing replaced our roof last week, and it looks fabulous! Devin went above and beyond when helping me through the process of dealing with my insurance company. He was in frequent contact to help me with the insurance and to give updates on the progress (we had some delays with the insurance because of thunderstorms). 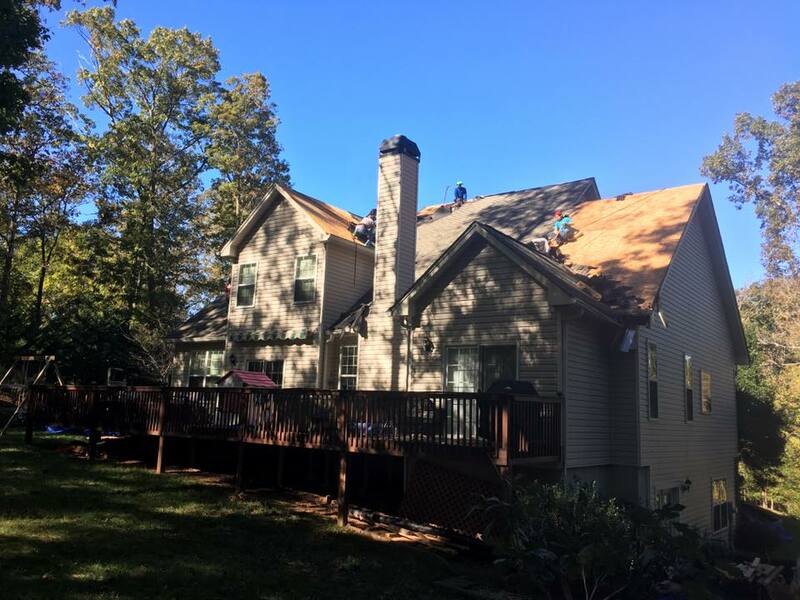 We have already had many people comment on how great our roof looks; I have recommended United Roofing to them and will continue to recommend them because of their outstanding service." "I never knew you could replace an entire roof in one day! Jeremy and his crew did an excellent job and worked with my insurance company to make sure we were taken care of. Would definitely recommend his company if you are in need of a new roof!!!" "We called to get an evaluation for our roof and were very pleased with the promptness and courteousness with which we were treated. I’d recommend calling this company for your roofing issues." 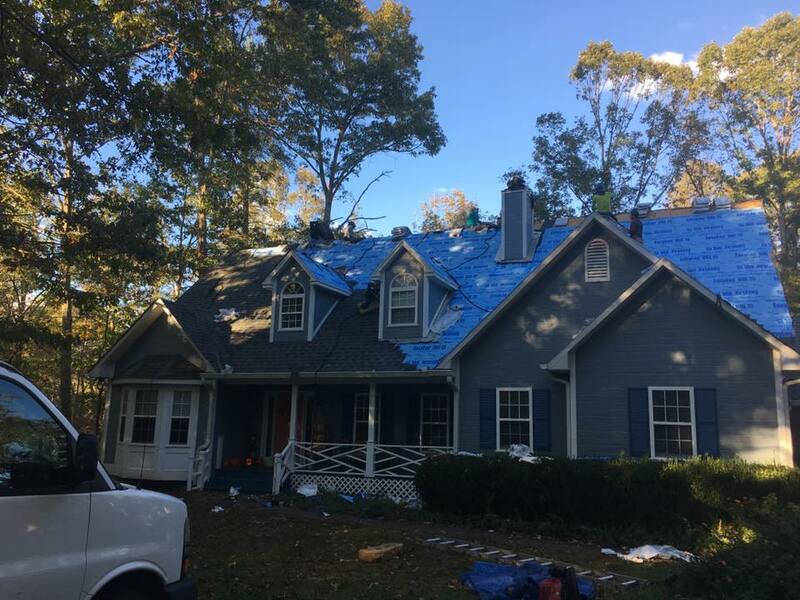 "United Contracting & Roofing did an exceptional job, from handling the claim with the insurance company, to doing the repairs. 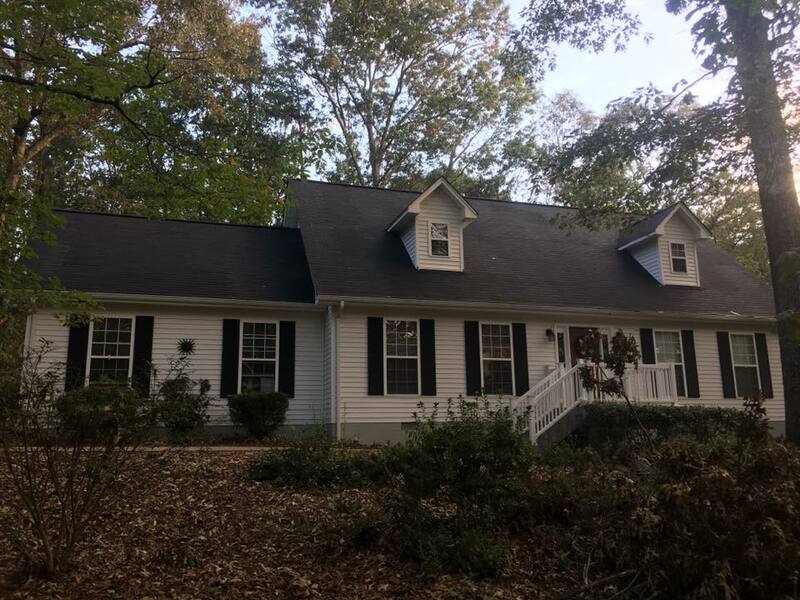 The insurance company only wanted to replace a small section of our roof, but after Jeremy got involved and met with them, he was able to get our entire roof replaced! Not only did they repair our roof, but they handled all of the repairs to our home caused by hurricane Irma. Jeremy was prompt and professional. I highly recommend United Contracting & Roofing!!" "We had damage from Irma. Dyllin came out very quickly after we gave him a call after being referred by our neighbor. He told us how much damage was found and helped us get the ball rolling with the insurance company. He also made time to come and meet with our insurance adjuster. He has been extremely helpful throughout the entire process. 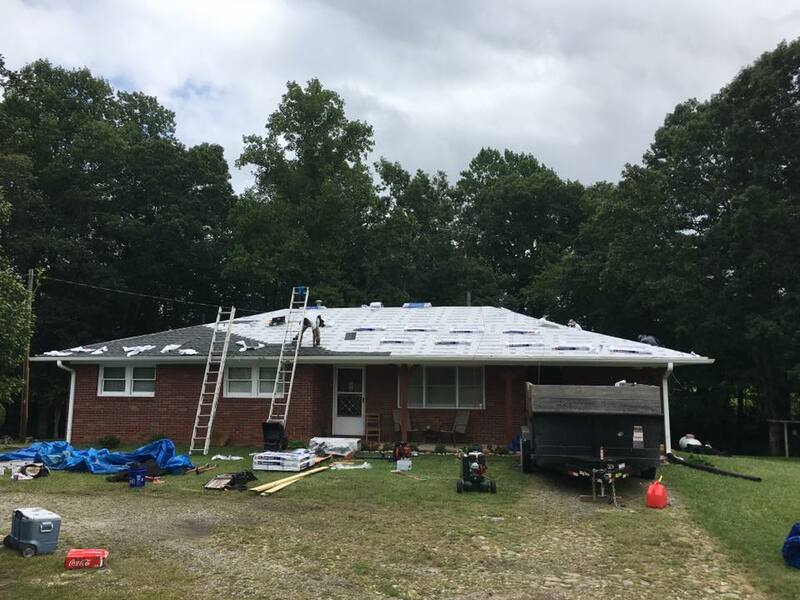 The crew did an excellent job and when they were finished you couldn't even tell they had been here except for looking at our new amazing roof! We highly recommend that you give them a call!" "Need a new roof? I highly recommend United! From laying the tarp the day after to negotiating with the insurance company Jeremy and his team were knowledgeable, professional and courteous. 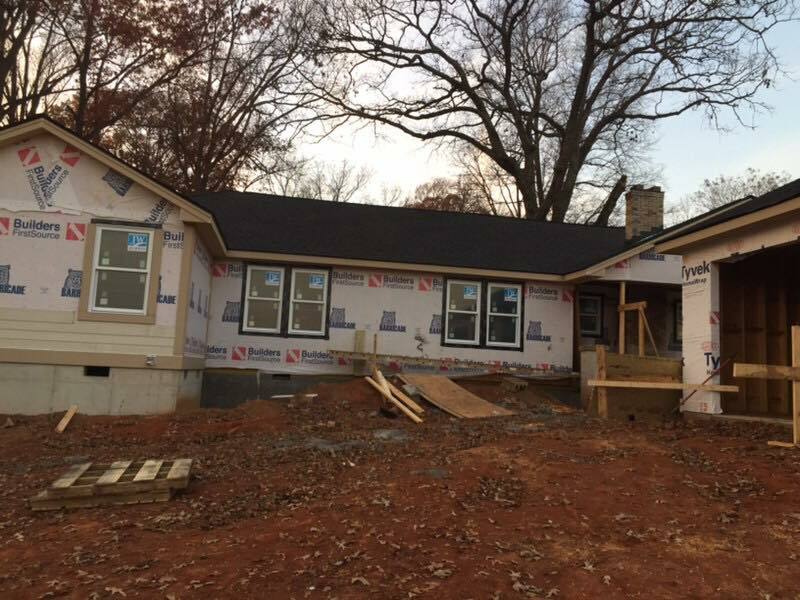 They handled everything from meeting the adjuster, arranging the contracting work to the finished product. There roofing team was efficient and skilled. I am very pleased with my decision to go with the United team. I love my new roof. It looks amazing and adds so much value to my home. Thank you United for everything!" 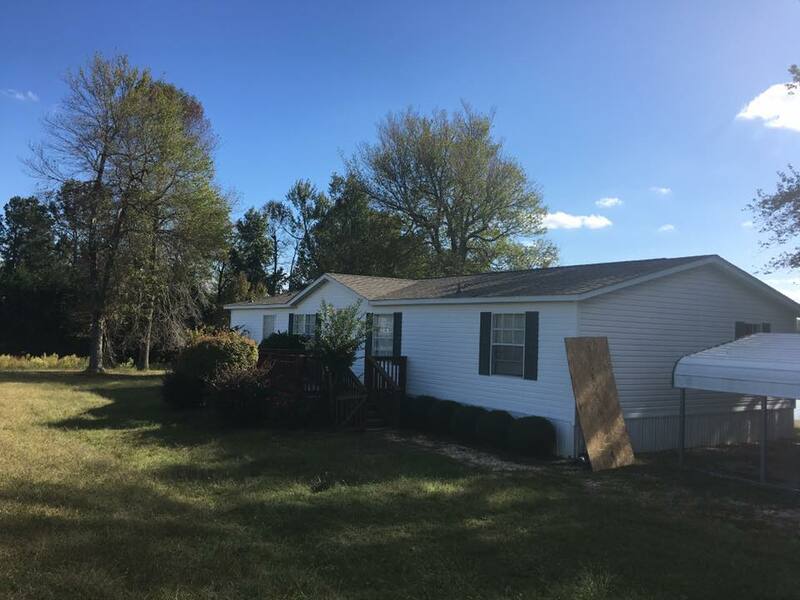 "Our home in Skylake, White County, suffered damage as a result of Hurricane Irma. With family in the roofing business in Florida we were well prepared to evaluate roofers for our Georgia home. 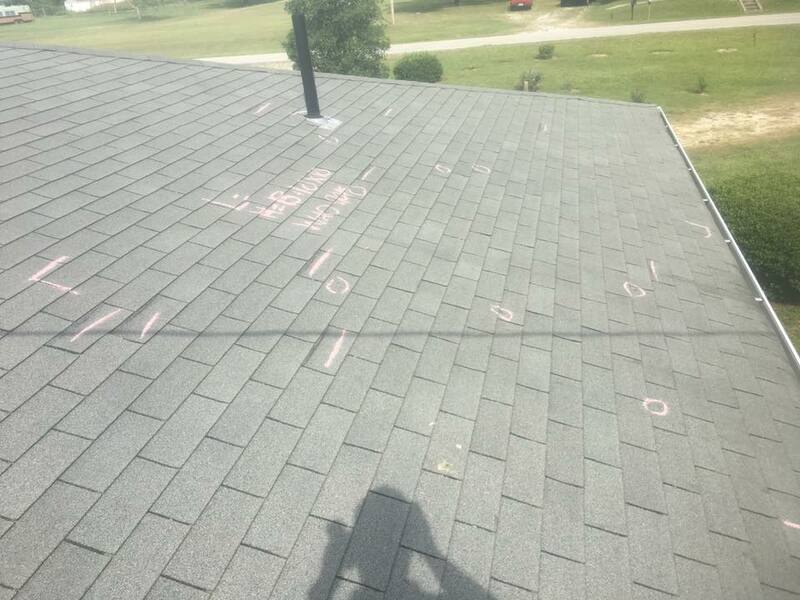 United Contracting and Roofing got an A++. From start to finish the workmanship and professionalism exhibited by all involved from Jeremy to Taylor was top shelf. I honestly believe they left the work site cleaner after completion. We were pleased beyond words. If I could give them 6 stars/I would. An absolute pleasure to work with Jeremy and the United Contracting and Roofing family. Highly recommend without hesitation." "Jeremy and his crew were amazing. Incredibly fast, professional and reliable. Will be my go to guy from now on. You won't go wrong if you choose United!" "Michael from A-1 gutters (shameless plug) suggested I call Jeremy at United to fix Irma damage; I now have a "roof guy" to recommend to any and everyone. You will quickly learn that Jeremy works tirelessly to keep his customers informed and happy throughout the entire process. Called on a Tuesday, roof was on and done Wednesday; obviously things lined up perfectly to make it happen so quickly but still required a willing roofer. You would be hard pressed to find a better guy/group to work with!"